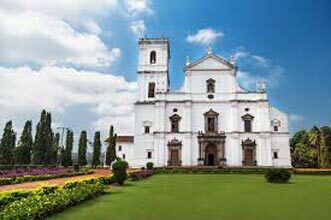 Upon arrival, transfer to hotel and night stay at Goa. South Goa sight seeing and night stay at Goa. North Goa sight seeing and night stay at Goa. 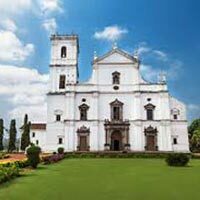 Today enjoy the beaches and other destination of goa. Check out the hotel, transfer to Railway Station/airport and departure for their destination.